The software programming courses like Java are in demand today, however it requires immense technical knowledge to step into the field. The same can be obtained from a certified course. Read on to know how one can obtain certified programming education and get ahead in the race. Computers have become a daily routine in everyday’s life and we cannot imagine our life without one. They assist in our work and diminish our stress. Computers can be catered into two parts- hardware and software. Have you ever thought how computers work and what goes into making millions of websites and softwares? It is all possible because of software technology. Software technology has been flourishing since the time computers were introduced and is one dynamic field which has elevated technology to new heights. It has opened doors to innumerable job opportunities for young and intellectual minds. Programming Languages are one integral part of software technology which has gained maximum attention in the world of computers. Now, you must be wondering what programming language means. It is a language designed for computers which communicates instructions to it and controls the behavior of the machine accurately. Programming Language can be termed as coding or notation of programs. Some of the recognized programming languages can be short listed as C++, C# and Java where Java has been given the title of the most popular and highly acclaimed programming language. 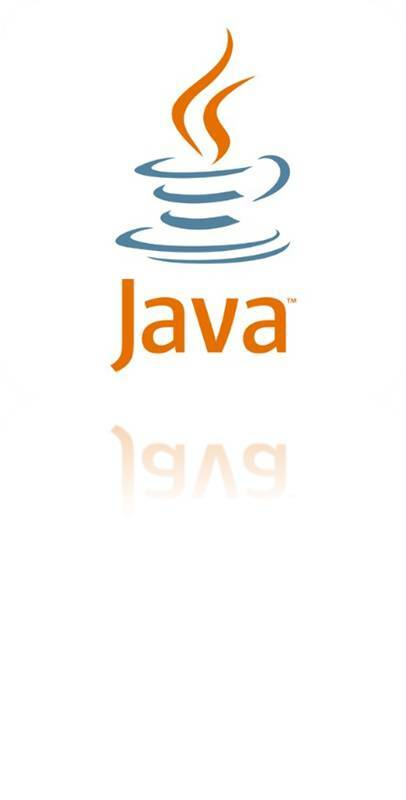 Java, was developed in the year 1991 by Sun Microsystems, however it was released in the year 1995 and got positive reviews from the techies. Java is very similar to C++ and C# languages and derives most of its syntax and modules from the same. The Java program was developed by the James Gosling with functions like running on the “Write Once, Run Anywhere” (WORA). One could easily run programs on the same and it promised configured security and restriction of network and file access. All the above mentioned pointers helped Java to gain number one position in the programming language market. Java is available in several versions and is modified on a regular basis. The developer of Java i.e. Sun Microsystems Inc was a tech company who sold computers, information technology, computer software and computer components. In the year, 2007 the company was acquired by Oracle Corporation. Programming Language is an integral portion of Software Programming. Software Programming as a career has witnessed a radical growth in India and has opened doors to plethora of job opportunities. India has produced several recognized techies and is therefore, an ideal place to kick start your career. A prominent programming language like Java has become imperative for computers and applications. There are several applications and websites that won’t run without installation of Java. 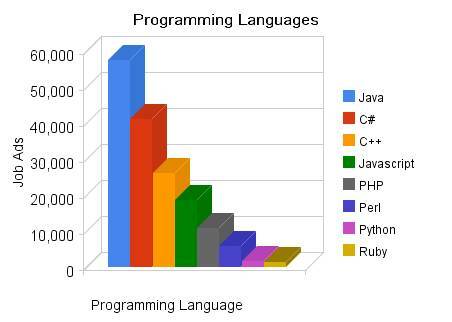 The programming language has a wide scope and would act as a perfect career choice for the youngsters. An aspiring software programmer needs to be a tech savvy and should be familiar with object oriented programming methods. However, this won’t be enough as one need to apply in a certification course in the same. There are several institutes in the country that provides certification courses in Java which would assist an individual to learn and grasp the fundamentals of software programming. As mentioned earlier, a basic knowledge in computers won’t help an individual and therefore a certified course in Java language will place his resume on top. Some of the prominent technical institutions in the country can be listed as Aptech Computer Education- Noida, Oracle Institute- Noida, Sky InfoTech- New Delhi, and Noida. Though there are several other institutions, however Aptech Education Center takes the trophy. The institute located at Noida a professional certified course in Java language which throws light on high end softwares and the updated versions of Java language. Aptech trains and groom their students for the international certification exams held by IT giants like Oracle, Microsoft, and Red Hat. The program focuses on both theoretical and practical aspects of the software language. Students studying their engineering or IT can also apply in the respective course. The institute regularly conducts seminars and also comprises of E- projects which tests the ability of students. 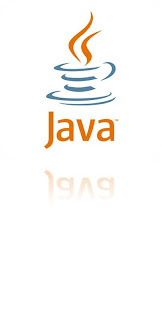 A java course from Aptech Computer Education would allow an individual to understand the essentials of a Java program. A certificate from the eminent institute would grab the employer’s eye and would increase his chance of getting employed with the biggies. A certification in Java will act as an advantage for an individual. A certified course has two levels namely beginner and professional. An aspiring Java professional should pick certification level according to his interest and understanding. A beginner course in the programming language would deal in the basics of the software programming whereas a professional one will be more advanced and would test the skills of an individual. The software programs are in demand and offers great job platform for one to step in the field of techies. One needs to totally devote to the programming languages in order to excel in the same. Certification courses in Java language promises a bright future.